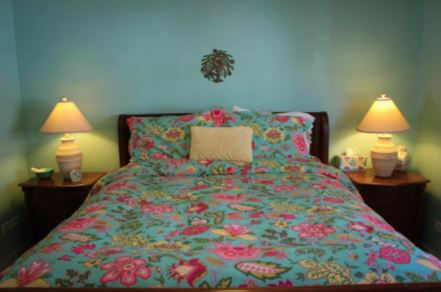 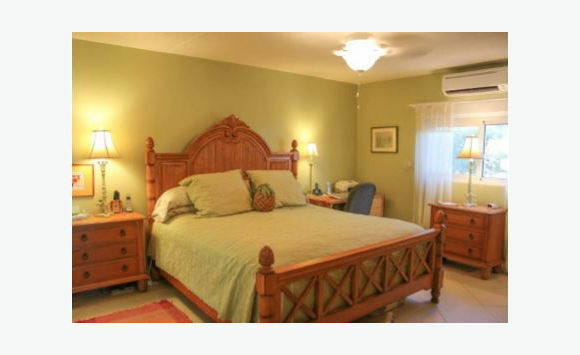 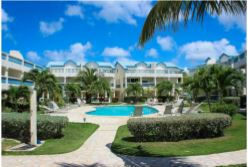 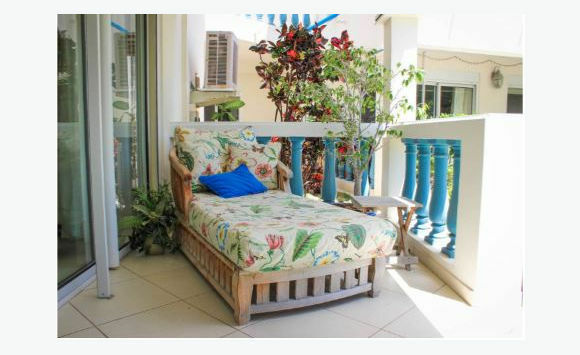 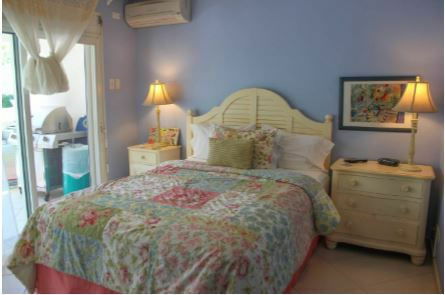 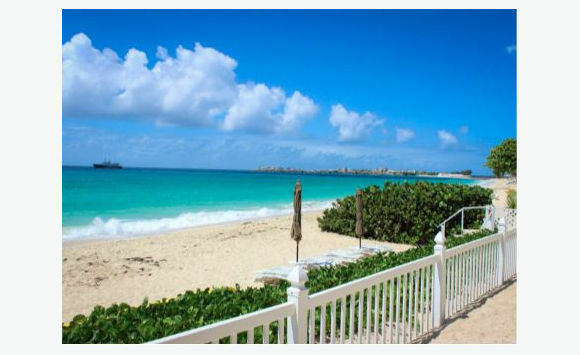 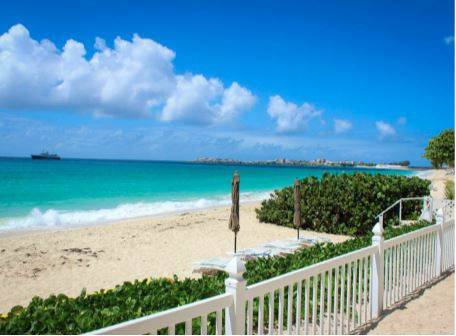 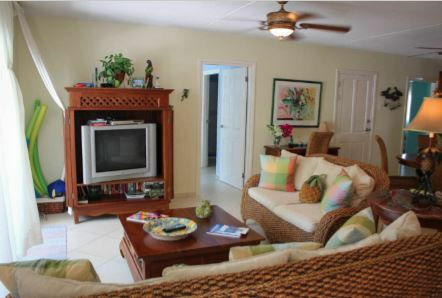 “Beachside at Palm Beach Condos” Beachside is a 3 bedroom, 3 bathroom condo located directly on the Simpson Bay beach. 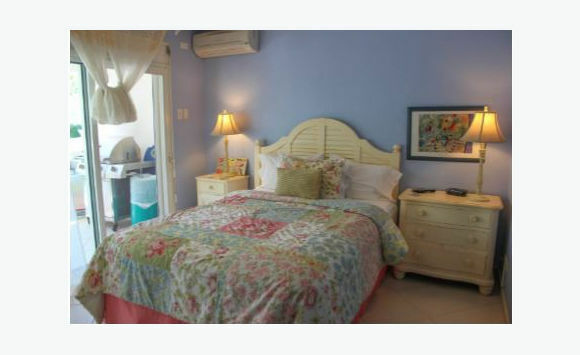 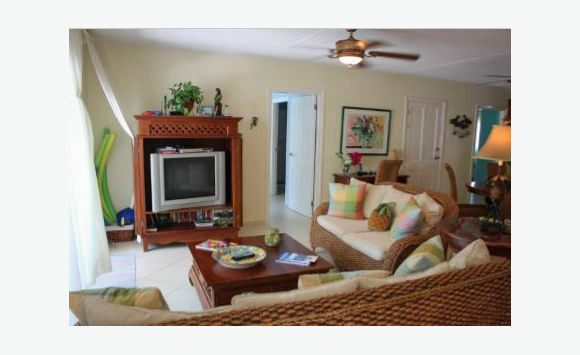 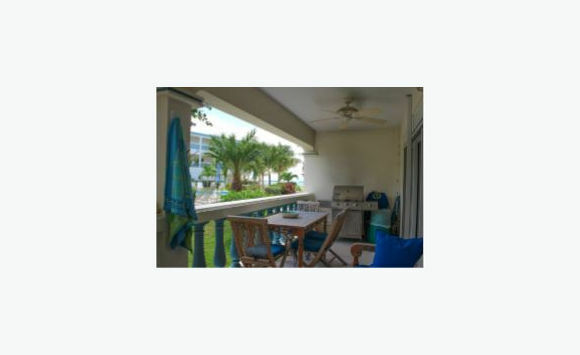 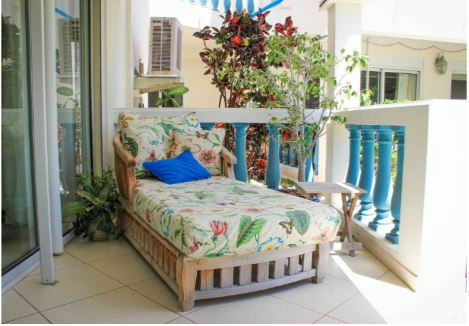 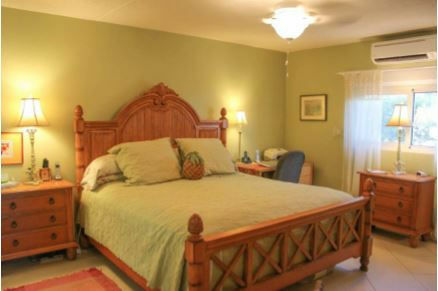 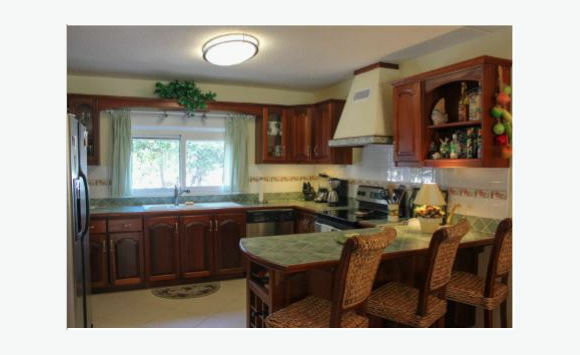 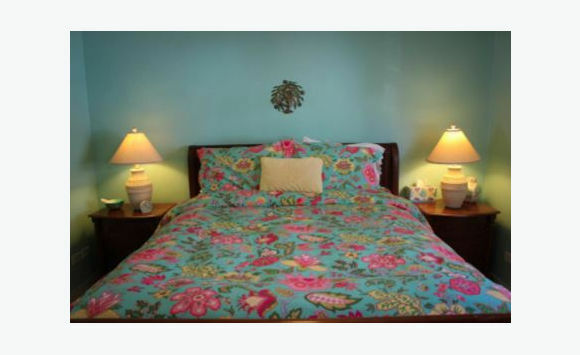 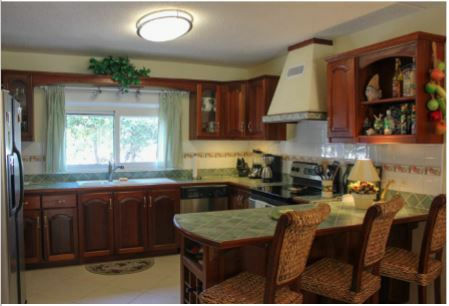 This ground floor condo is located in a small and well-designed gated community of 6 buildings. 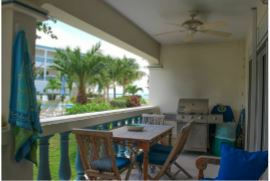 Walk out the door of this 3 bedroom condo onto your private terrace. 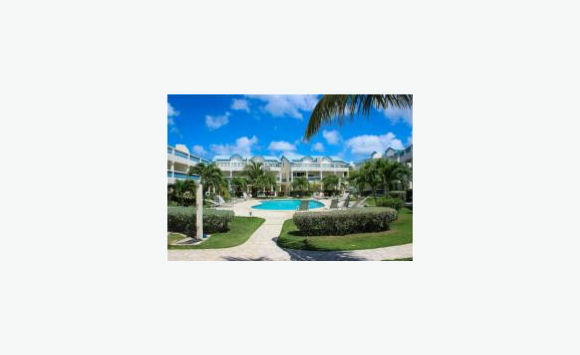 There is night security, shared pool and parking directly behind the condo.